When I saw the first Hunger Games movie, I said I liked it better than the book. I like Catching Fire better than the book,too. 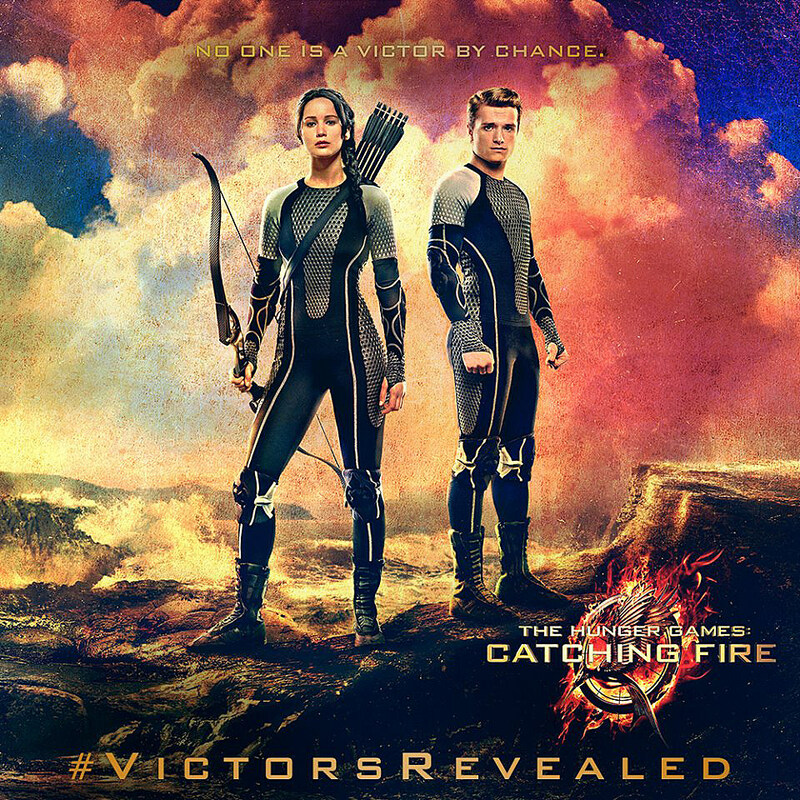 Saw Hunger Games: Catching Fire. You should, too. Here’s my review.